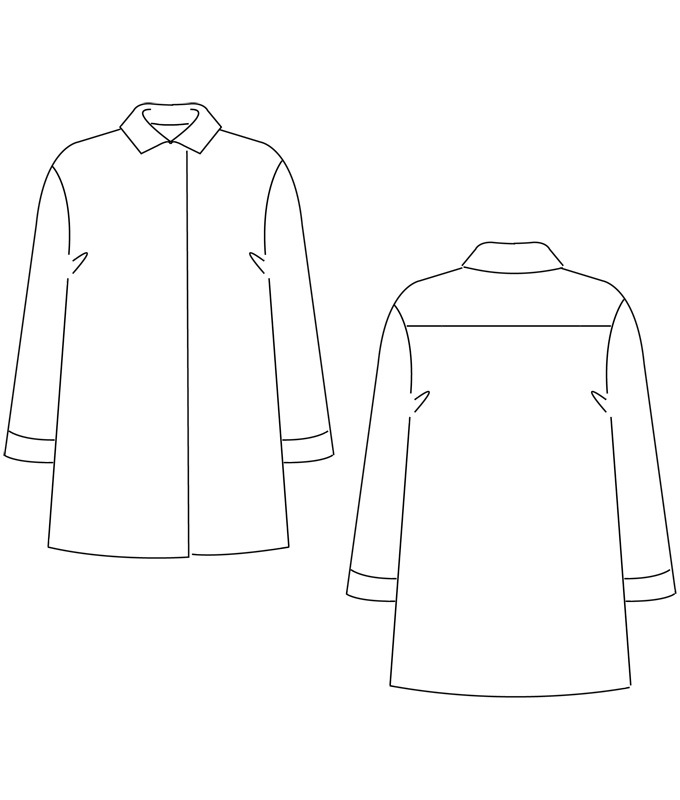 Sewing Pattern Michelle Blouse has a wide, swingy cut and a small collar. On the back, there is a yoke and a box-pleat in the center back under the yoke. It can be sewn up either sleeveless or with sleeves. 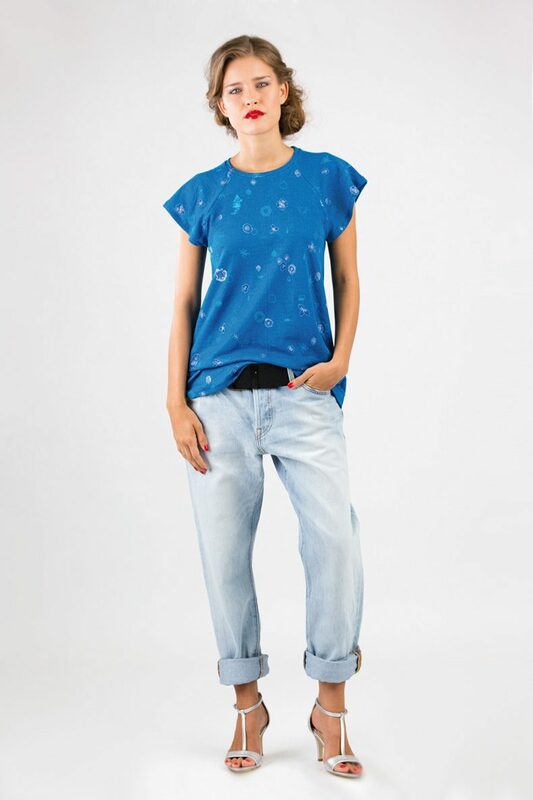 Swantje, the model, is 178 cm high and wears size 36. Share your makes on Instagram tagging #michelleblouse @schnittchen_com! Tu parles Français? Pas de problème! Avec ce patron, tu reçois automatiquement une instruction française. This sewing pattern is available as pdf-download either to print at home as well as to print-at-copyshop (1:1). After your order is completed the pdf-download will be forwarded to you via mail or you can download the pattern checking your account. PDF (Portable Document Format) is a file that you can open and print with Adobe Reader. Here you can download Adobe Reader for free (for Windows or Mac).